A huge number of summer camps fall under this Camp Type, so a lot of staff are needed for these camps! Summer camp has been a tradition with Jewish families in the USA for a long time, so a lot of camps have some kind of Jewish connection. This could mean that the camp was started by a Jewish family, so it's based on Jewish tradition, or it could be a camp that is run by an American Jewish organisation, so Jewish tradition will play a big part of how the camp runs. All campers will come from a Jewish background and will have a variety of Jewish commitment. Campers will vary in age from 6-16 years and stay anywhere from one week to 4 weeks or even the entire summer (8 weeks). At a Jewish camp you can expect to work in a beautiful enviroment. You will most likely live in a camp cabin (bunk) with the campers and other staff. A Jewish camp will be no different than any other children's camp in the USA. Along with the Jewish aspects of the camp, the camp will have a huge variety of sports and non-sports activities to choose from such as land and field sports, outdoor adventure, water activities, art, drama, music and much more! How religious are Jewish Camps in the USA? Camp America works with hundreds of Jewish camps in the USA. Almost all Jewish camps that work with Camp America follow a 'traditional' Jewish programme (not religious or orthodox - although these camps are available as well) that offer Kosher meals and a Shabbat programme on Friday nights and Saturdays. 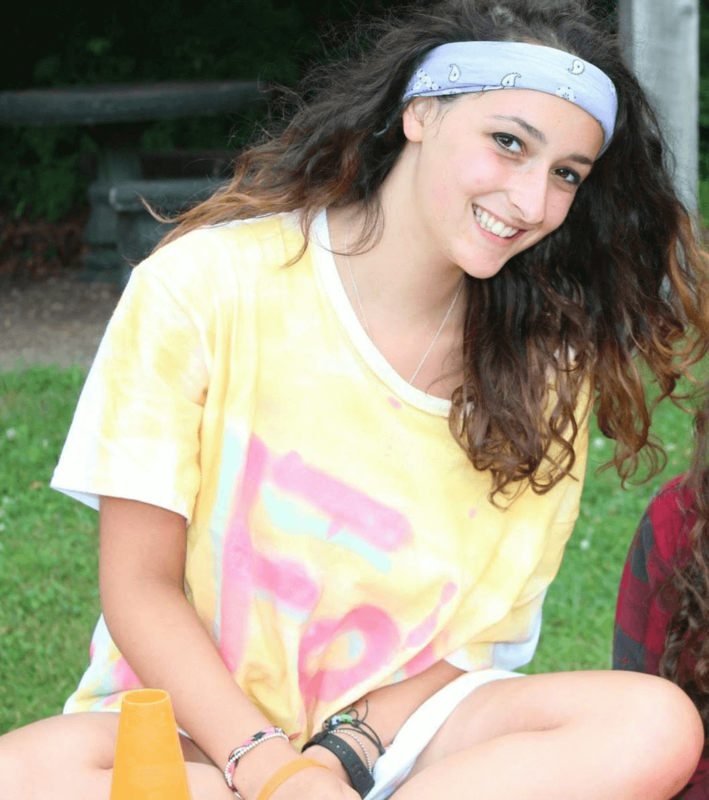 We understand that different applicants will have different levels of Jewish commitment, and we will work hard to ensure that you are placed at a Jewish camp where you will feel comfortable and happy. I'm Jewish & want to work on a Jewish camp! That's fantastic to hear! The demand for Jewish international staff on Jewish Camps in the USA is very high, therefore we have launched a new programme called Jewish Camp America! This programme offers GUARANTEED PLACEMENTS to all Jewish applicants wanting to work on a Jewish summer camp. This means if you meet the T&C's, you're 100% going to camp! This is a fantastic opportunity for you to experience a Jewish community in another culture, alongside becoming a role-model to lots of campers throughout your time at camp this summer! What type of Jewish camps can I be placed at? Camp America work with 150+ Jewish Camps including Traditional, Reform and Orthodox camps. With Jewish Camp America, we provide a one on one service to ensure you get placed at a camp that is perfect for you and your level of Judaism. Whether you do not consider yourself too religious, have a particular camp type in mind or have a preference on kosher or kosher style, we'll provide you with a placement you're happy with! You can check out our website www.jewishcampamerica.co.uk for more on this programme! Alternatively, you can email [email protected] or call 0207 581 7373 and ask to speak to Rob our Jewish Camp America team will be happy to help you in any way needed! "Being a Jewish counsellor in a Jewish camp was great as I got to meet other Jewish people from around the world. It was quite a relaxed camp and very welcoming of the non-Jewish members of staff who have come away appreciating Judaism and what it stands for."